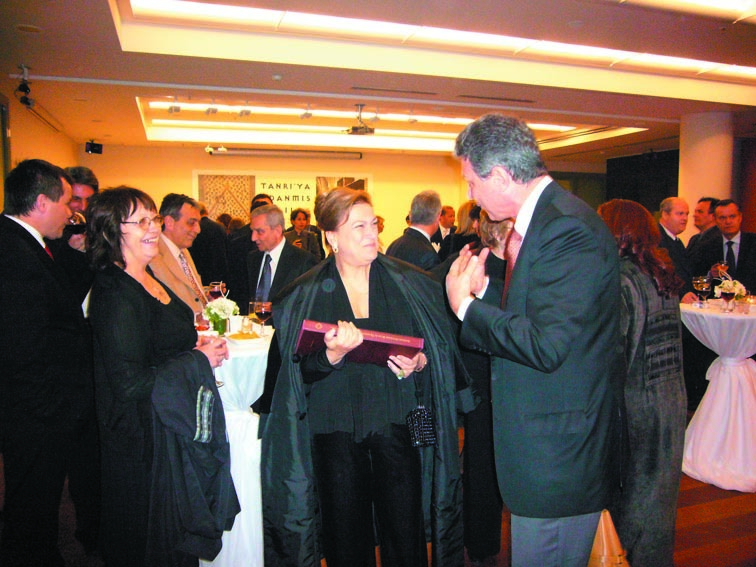 A new, revised and expanded edition launched on the occasion of ICOC 2007. 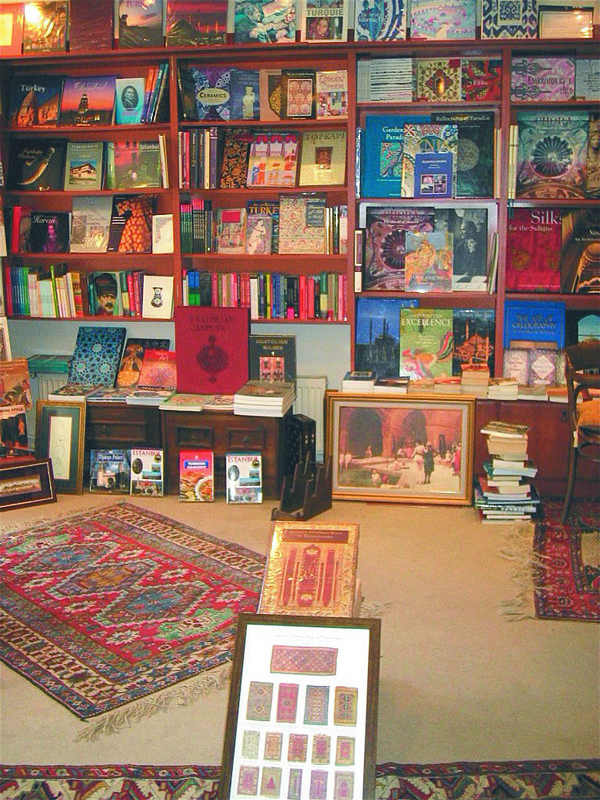 The book begins with an overview of the relevant carpet literature, which for generations of scholars and rug enthusiasts was dominated by Emil Schmutzler’s monumental study Altorientalische Teppiche in Siebenbürgen, published in 1933. 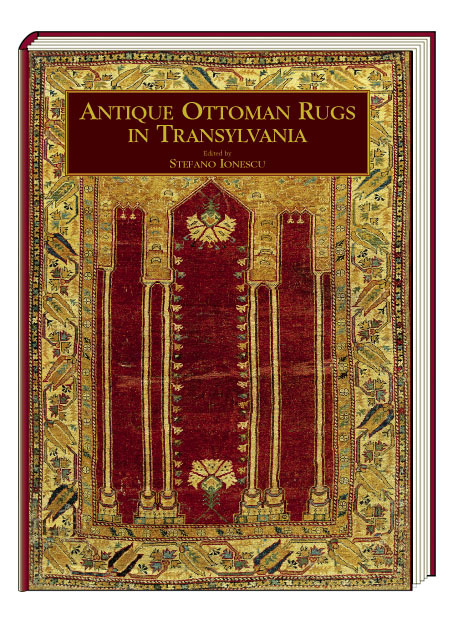 This is followed by a succinct account of Transylvania’s turbulent history, leading to an examination of the trade in Ottoman rugs and the ways in which such rugs were used and valued. 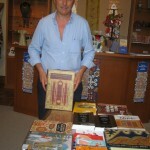 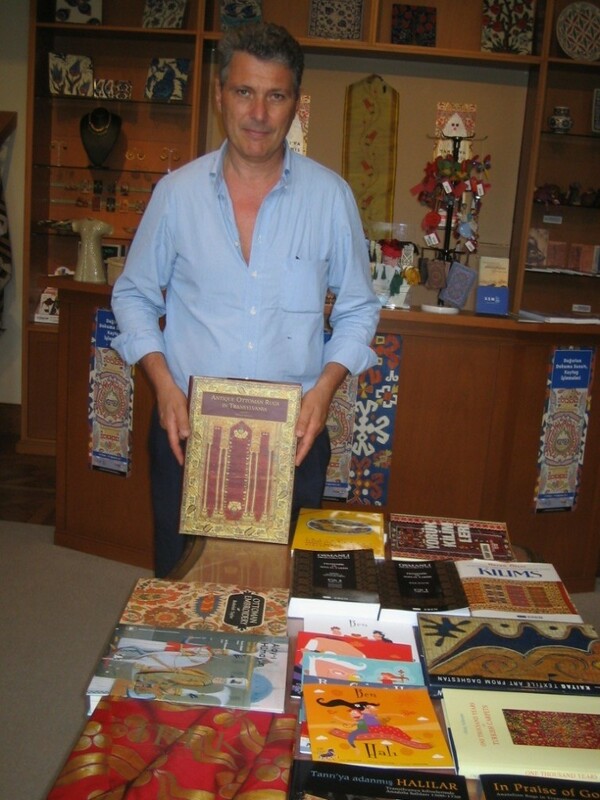 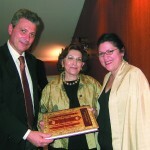 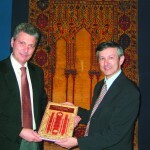 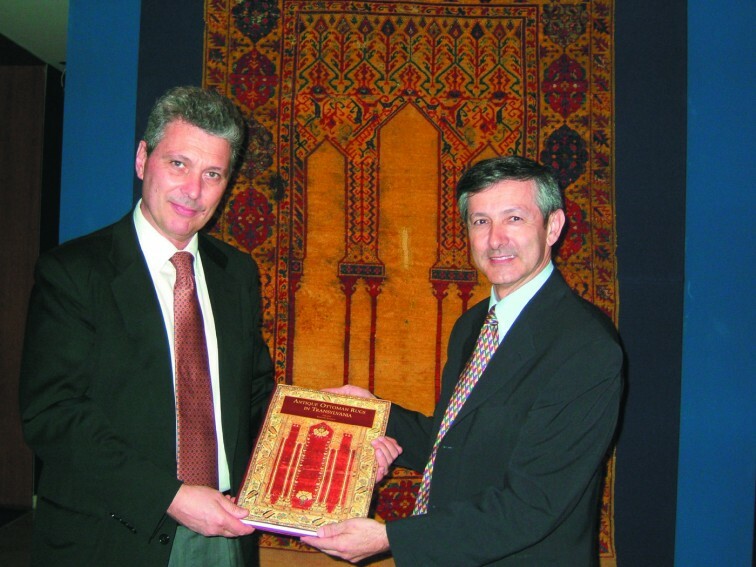 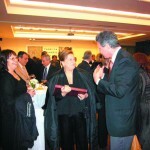 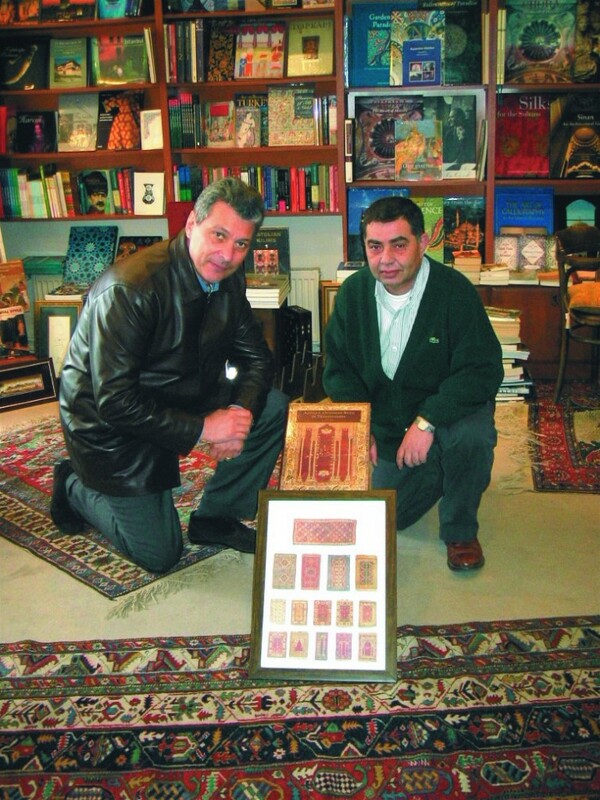 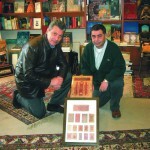 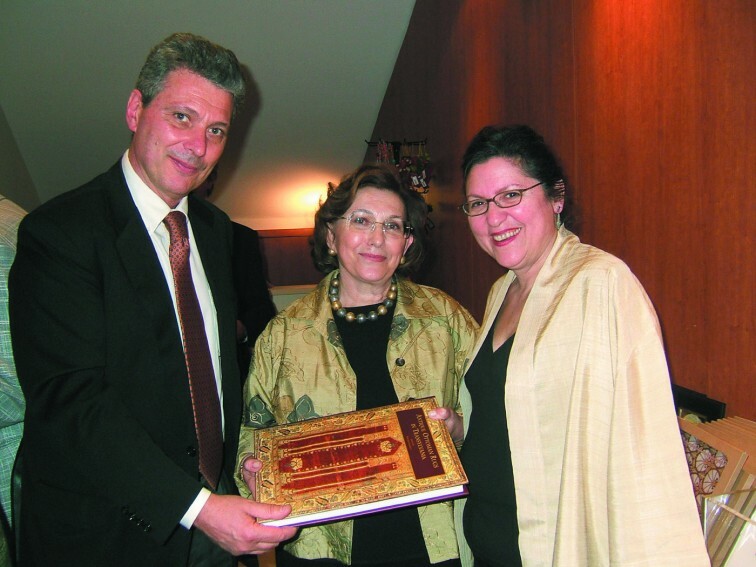 The famous collection of Anatolian rugs of the Black Church in Brasov is published in its entirety for the first time. 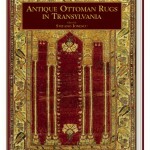 Church and museum carpet collections from Transylvania, as well as from Bucharest and Budapest are discussed with many additional illustrations. 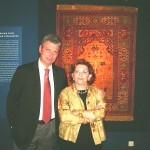 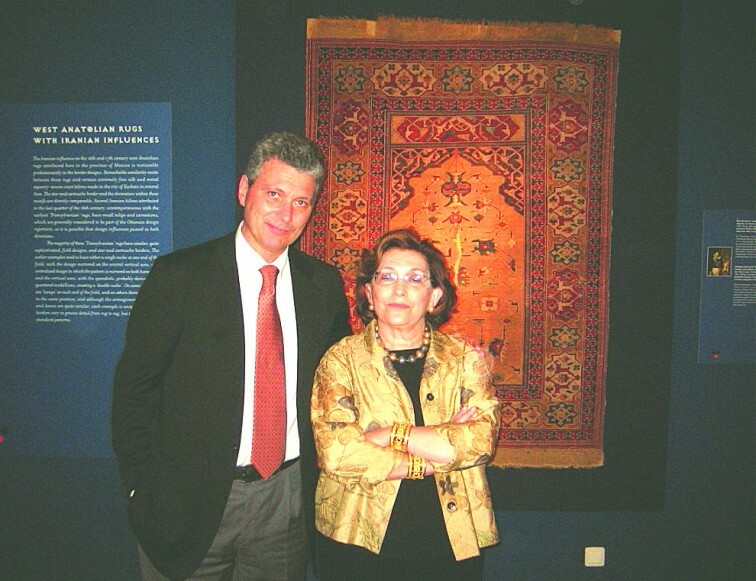 Colour images of almost 300 Turkish rugs, are published together with technical analyses. 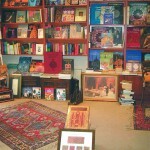 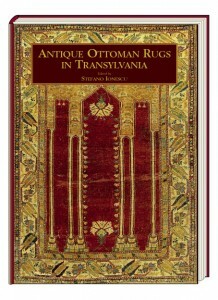 The appendices include biographical essays on Emil Schmutzler and Teodor Tuduc, translations of the inscriptions on rugs, listings of rug locations and of all published rugs by collection, technical analyses, a discussion on later Turkish rugs and of Oriental rugs in Moldavia and Valacchia and an extensive bibliography.